Best Table Rate plugin that provides Per-Product Shipping Rate Calculation, Bundle-Rate Shipping, ability to Import/Export shipping rules in bulk and Multi-Vendor compatibility. 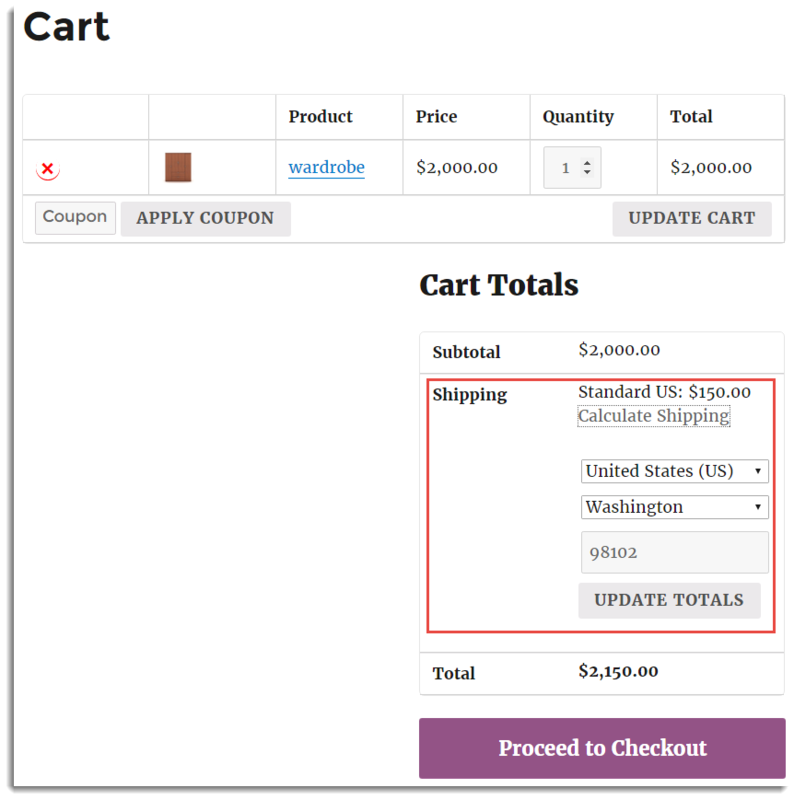 This tutorial explains how to setup per product shipping by using WooCommerce Table Rate Shipping Pro Plugin. Please refer to the product page to know more about the plugin features. Heavy or large products may require special shipping. You may want to have a different shipping fee for a particular product. To handle such cases, Per Product Shipping plugin allows you to define shipping rates for individual products. This plugin is built on top of wooForce Shipping Pro plugin. So along with the per product shipping calculation feature, you also get the rule defining the ability of Shipping Pro which helps you to handle the most complex and unique WooCommerce shipping rate calculations. 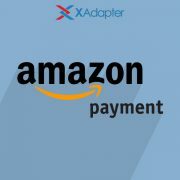 It gives you more control over your shipping rates. It provides you the maximum flexibility to make your shipping rates work for your business. 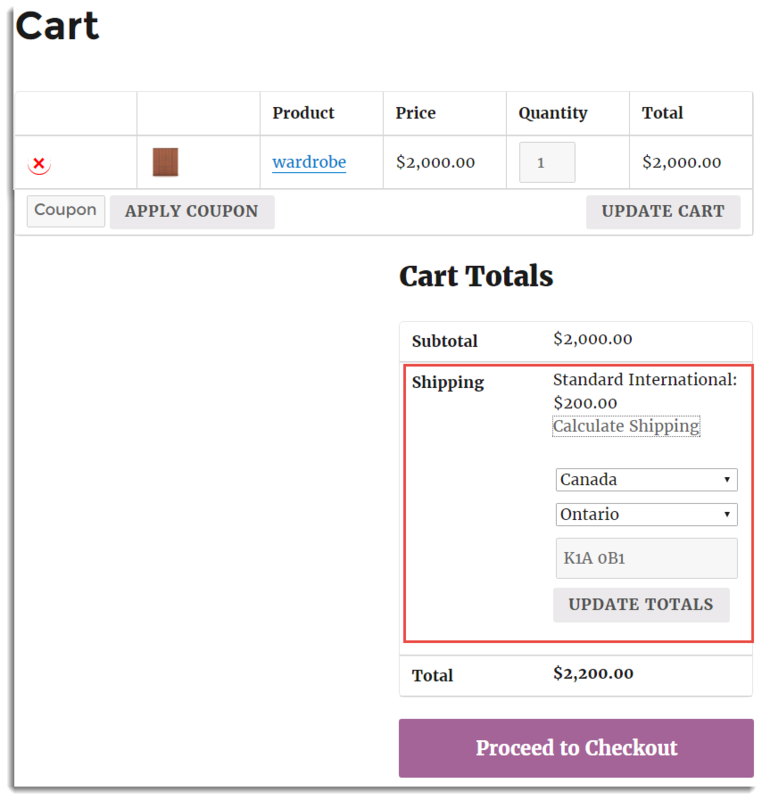 It enables you to customize or restrict your rates according to any combination of destination(country, state and postal code), product category, shipping class, price, the number of items, weight, and Method group by defining the rule(criteria).You can still offer multiple shipping options to customers. 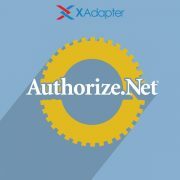 This plugin simplifies your administrative work to define, maintain and modify your shipping rates. This tutorial will give you an excellent launch pad to kick start the Usage of WooCommerce Per Product Shipping plugin. It will give you all the essential knowledge and step-by-step instructions. After purchasing the WooCommerce Table Rate Shipping Pro Plugin, plugin Zip file is available in MY ACCOUNT. Navigate to Plugins > Add New to upload the downloaded WooForce Per Product Shipping plugin. Activate the WooForce Per Product Shipping plugin. For detailed information about installing WooForce Plugins, See How to Download, Install, Activate & Update WooCommerce Plugin? Enable/Disable: Select Enable/Disable checkbox to enable the Per Product Shipping method. Method Title: Method Title is visible in Cart/Checkout page under Shipping options. Specify Method Title as required(defined by you). Rate Matrix gives you control over customizing and restricting the rates for shipment. It provides you the flexibility to set shipping rates which are best for your business. The plugin enables you to customize your rates according to any combination of destination(country, state and postal code), product category, shipping class, price, the number of items, weight, and Method group by defining the rule. You can still offer multiple shipping options to customers. You can also specify the Method title which is visible in cart/checkout if the rates are calculated by using the rule under that method title. Here, you need to define the rules to get the shipping rates at cart / checkout. Shipping rate(s) depends on the rules which are defined by you. The rate matrix can include the columns like Method title, Country list, Weight, Rate Based on, Base cost, cost/unit, Round, Method Group, State list, Postal Code, Shipping class, Product Category, Item, and Price. To define your desired criteria(rule) for getting shipping rates, you can add or remove columns by using field Display/Hide matrix columns. All theses fields are described in next section Display/Hide matrix columns setting. You can add the rule by clicking on Add button which gets you the new row to enter your rule. Otherwise, you can import rule CSV file by clicking on Import CSV button. WooForce plugin also allows you to export the CSV file for rules which are present in the Rate Matrix. As per your requirement, you can also remove the undesired rule from rate Matrix. With Duplicate Rule(s) button, you can duplicate the selected row of the matrix and do the changes as per your requirement. You can read the defined rule through the sentence (just above the rule) in plain English. Note: Currency, Weight, and Dimension Units will be taken same as your WooCommerce settings. For more information on setting the Rate matrix for different Business cases, See WooCommerce Shipping Pro Chapter 2, Chapter 3, Chapter 5, Chapter 6, Chapter 8 and Chapter 9. Here, you can customize the number of items using product level shipping unit. You can count product unit as multiple shipping units or fractional shipping units. For more information on setting the Rate matrix and shipping units, See WooCommerce Shipping Pro Chapter 7. Method title Specify the Method title which is visible in cart/checkout if the rates are calculated by using the rule for that method title. 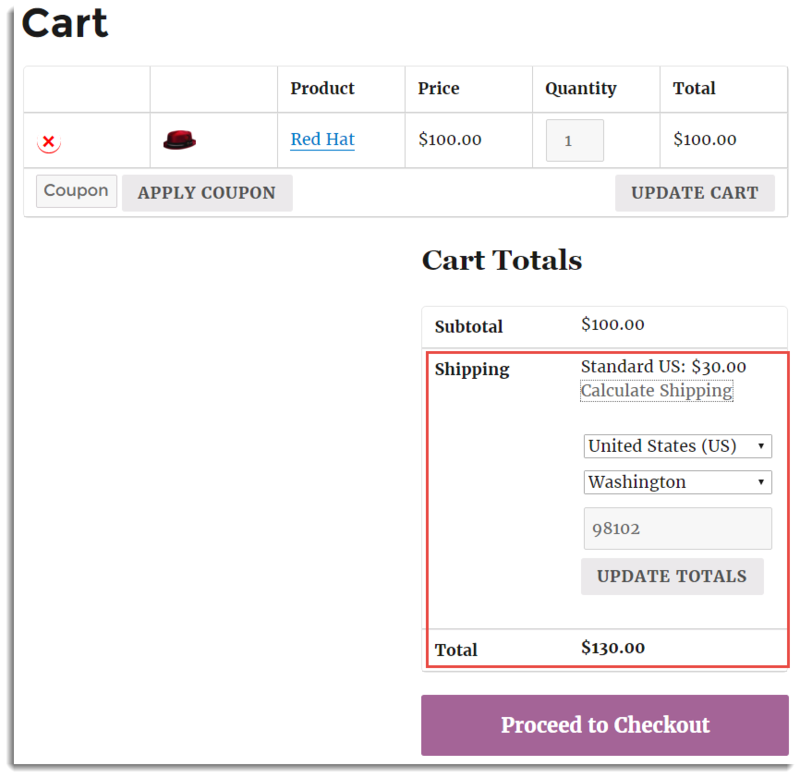 Method Group Groups are used to get more than one shipping options in cart/checkout page. Each Group can return Only one shipping option. Country list Country list specifies the country(ies) for which rate applies to. Use Any Country option for all. Multiple countries can be present on a single row. Under Method Groups, if you have a rule(s) for few specified countries and want to have the different rule for all other countries than specified, then you can use Rest of the World option. State list Destination State(s). Use Any State option for all. Multiple states can be present on a single row. Under Method Groups, if you have a rule(s) for few specified states and want to have the different rule for all other states than specified, then you can use Rest of the Country option. postal code Destination zip code. Use wildcard(*) for all or set this to the character you wish the search to start from and wildcard(*). For Example: 8*. Shipping class Shipping Class of the product. Use Any Shipping Class option for all. Multiple shipping classes can be present on a single row. Under Method Groups, if you have a rule(s) for specified shipping classes and want to have the different rule for all other shipping classes than specified, then you can use Rest of the shipping classes option. Product category Category of the product. Use Any Product category option for all. Multiple product categories can be present on a single row. Under Method groups, if you have a rule(s) for specified product category(is) and want to have the different rule for all other product categories than specified, then you can use Rest of the Product Categories option. Weight Minimum Weight is the lowest weight at which shipping rate applies. Maximum Weight is the highest weight at which this shipping rate applies. For Example: If Min Weight=0 Kg& Max Weight=5.25 Kg, then accepted Min Weight is greater than 0 Kg and Max Weight is less than or equal to 5.25 Kg. Item Minimum quantity is the lowest number of the item(s) at which shipping rate applies. Maximum quantity is the highest number of items at which this shipping rate applies. For Example: If Min number of item=0 & Max number of items=25, then accepted Min number of item(s) is greater than 0 and Max number of items is less than or equal to 25. Price Minimum Price is a starting Price at which shipping rate applies. Maximum Price is an ending price at which this shipping rate applies. For Example: If Min Price= $0 & Max Price=$100, then accepted Min Price is greater than 0 and Max Price is less than or equal to $100. Rate Based on You can calculate rates based on the weight of the cart items, the number of items in the cart, or the total price of the cart. Base cost The most fundamental cost of shipping of an item. It does not include common extra charges. Additional charges may be added to the base cost, such as handling,duty tax,etc. This is irrespective of the weight of the cart items, the number of Items in the cart or total price of the cart. Cost/unit Weight: You may wish to add an additional cost based on the weight of the cart items. This can be achieved by selecting Weight option from Based on the drop-down list. Many carriers introduce rules like this. For Example: After 5 Kg, let’s charge the 5 Kg price plus $ 1.25 for every Kg over 5 Kg.Item:In some cases, you may wish to add an additional cost to a base shipping price based on a number of items added to the cart. This can be achieved by selecting Item option from Based on the drop-down list. For Example: After 25 Item count , let’s charge the price for 25 items plus $ 10 for every item over 25.Price: In some cases, you may also wish to add an additional cost to a base shipping price based on the total price of a cart. This can be achieved by selecting Price option from Based on the drop-down list. For Example: After $100 price, let’s charge the price $100 plus $10 for every $50 over $100. Round Rounds the weight or Price to the nearest fraction or whole number which depends on the value entered under this field. For Example: Let’s take an example with weight. If the value entered is 0.5 and the order weight is 4.4kg, then shipping cost will be calculated for 4.5Kg. If the value entered is 1 and the order weight is 4.4kg, then shipping cost will be calculated for 5Kg. If the value entered is 0 and the order weight is 4.4kg, then shipping cost will be calculated for 4.4Kg. With this setting, you can calculate the shipping cost of the cart as per Item, Order, category, or shipping class with minimum or maximum price. If you change this setting,then the total shipping cost may get affected. for each item in the cart. If there are multiple rules matching for a specific item, then the highest rate gets used for calculation. for each item in the cart. If there are multiple rules matching for a specific item, then the lowest rate gets used for calculation. Per Order Max Cost The shipping cost is calculated for the entire cart. If there are multiple rules matching for the entire cart, then the highest rate gets used for calculation. Per Order Min Cost The shipping cost is calculated for the entire cart. 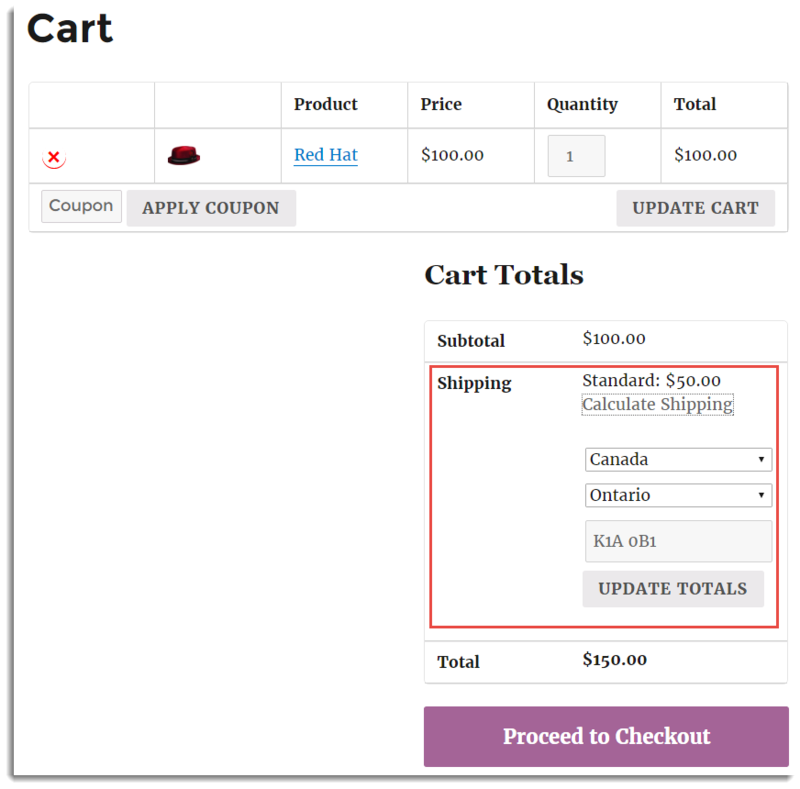 If there are multiple rules matching for the entire cart, then the lowest rate gets used for calculation. for each category of the item(s) in the cart. If there are multiple rules matching for a specific category, then the highest rate gets used for calculation. for each Shipping Class of the item(s) in the cart. If there are multiple rules matching for a specific Shipping Class, then the highest rate gets used for calculation. None: Select this option, if the tax is not required for the shipment. Taxable: Select this option, if you want to add tax with shipping cost. You can also see the warning(s) by WooForce Per Product Shipping plugin. By enabling debug mode, you can trace issue using log. You can see information about debugging at the top of Cart and Checkout page.After enabling debug mode, add a product to cart. Go to cart or checkout page to see the debugging information. Check out our WooCommerce Table Rate Shipping Pro Plugin. I have been requested by DHL for the XML-PI Certification. Why? Why does the WooCommerce DHL plugin show my Site ID is wrong?